The Serene Stamper: Let the Party Begin! 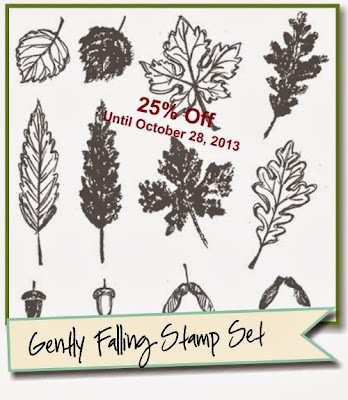 Twenty Five Stamp Sets on Sale! Let the Party Begin! 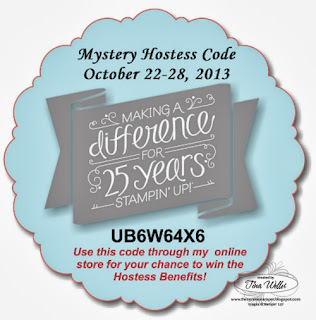 Twenty Five Stamp Sets on Sale! Today is a very exciting day! The Stampin' Up! 25% off party has begun, but first, some more big news! The "Join Stampin' Up! for $25" promotion has been extended for one more day! This offer has been so popular that Stampin' Up! has given you the opportunity to take advantage of it until the end of today! It's so exciting to see so many people are joining our fabulous company and becoming a part of the Stampin' Up! family! And I'm thrilled to bits to welcome those of you who bought the kit and became members of my "Serene Stampers" community! You are going have so much fun! 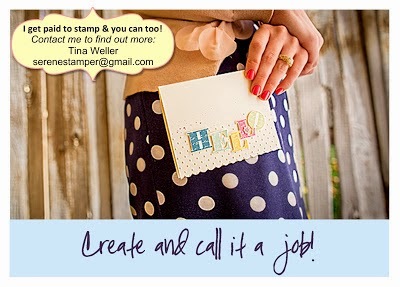 Are you with another crafting company and always wanted to give Stampin' Up! a try? Perhaps you weren't able to because it was considered a competitive company/activity. Stampin' Up! has been celebrating it's 25th anniversary all year long, but during the week of the actual date (October 25th to be exact) the party is kickin' it up even more! What better way to celebrate than a sale on the very products that started it all: stamps, of course! WOO HOO! Are you ready to see the what's on sale? I know you are, so let's get the good times rollin (this is SO EXCITING!!!!). There are three pages of stamp sets at 25% off! Click HERE to view the Humongous List of Stamps! Did you know...Stampin' Up! demonstrators receive a min. 20% discount so that means we get the stamps for at least 45% off! Yet another reason why you should take advantage of the $25 Starter Kit that ends TODAY! Some of my very favourite stamp sets are on the 25% discount list so I'll be sharing cards and projects with them from now until October 28th! This week long sale is going to be awesome so let's get inspired with all we can create with everything on the "Humongous List"! I'll be back tomorrow with a fun project and video using the "Thankful Tablescape" kit as well as Day 2 of the 25% off Party!